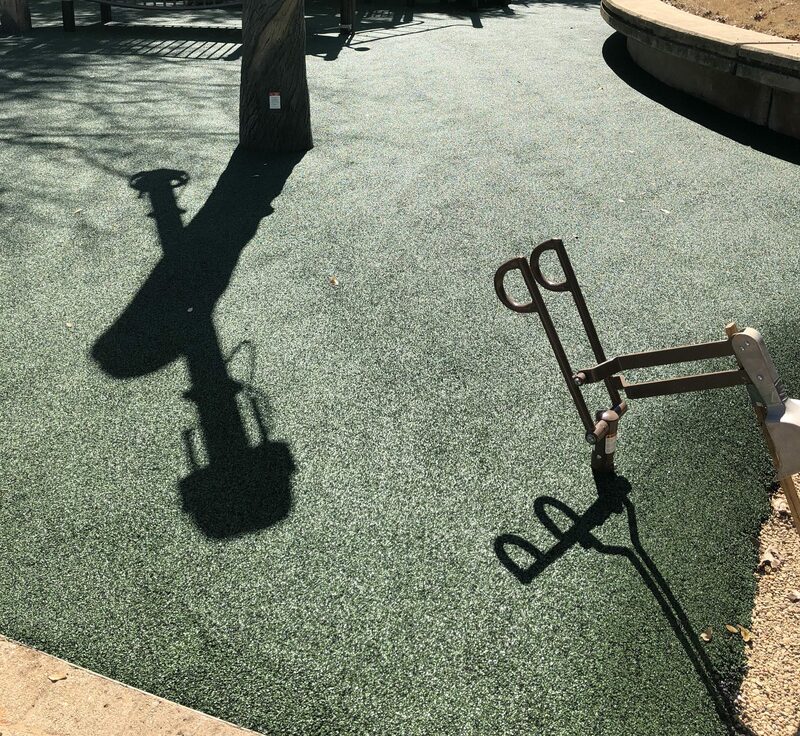 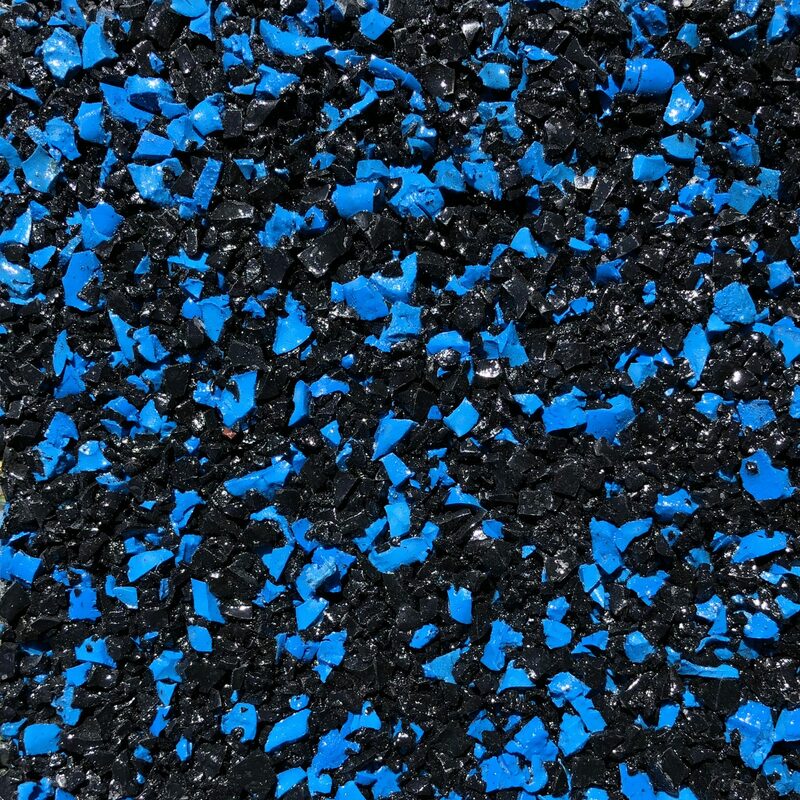 The Tufturf System is a blend of three unique types of rubber to create an extremely durable, single pour surfacing for playgrounds, athletic surfaces and multipurpose areas. 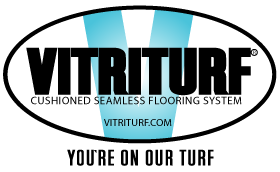 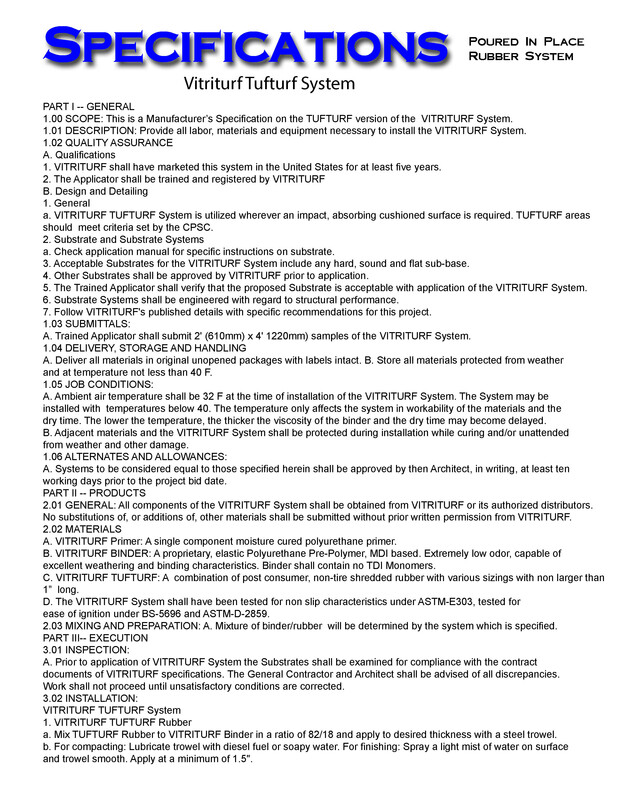 Tufturf is so versatile it can be installed directly over hard, sound and flat sub bases including grass or dirt. 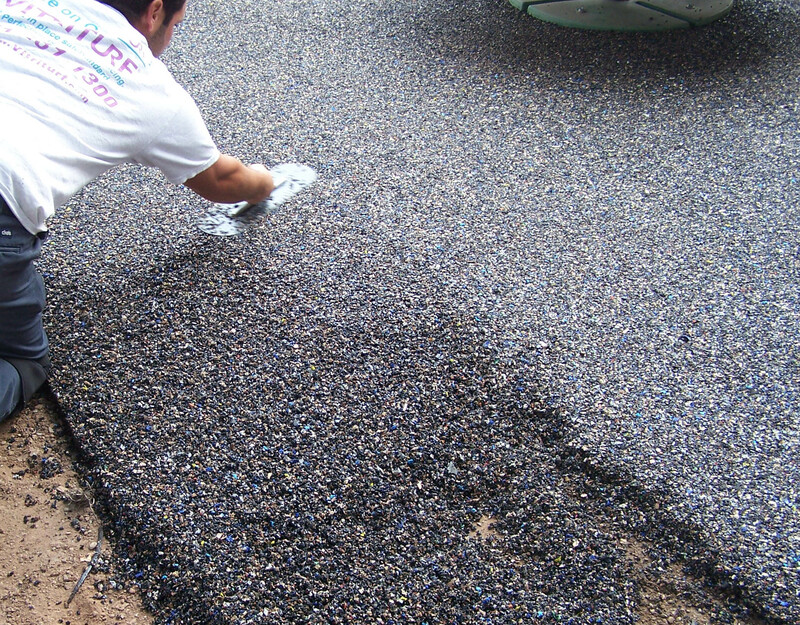 The system is porous and can be applied onto a sub base of ASTM-C-57 stone to maximize site porosity and recapture the rain to use within the site.